Is there something you really like to eat, but have yet to find the ultimate recipe? That’s how I felt about blueberry muffins. I had been on a quest to find the ultimate recipe and failed. I tried muffins with almond flour, wheat flour, with butter, without butter, olive oil etc. etc. Every recipe tasted like flavorless white cake with a bunch of berries thrown in. I was looking for something hearty, not cake-like. So I began to experiment with cornmeal. I like corn muffins, how bad could it be? I was pleasantly surprised I must say… The muffins were moist, but not sticky. They were sweet, but not too sweet. The crumb had good texture, but was not dense. The cornmeal added a lovely, sweet flavor which was a nice compliment to the berries. I think I was onto something! But wait, it gets better- these little guys are freezer friendly. You can freeze them already baked or you can freeze the batter itself. To do that, just line a muffin tin with paper cups, pour in the batter and pop the whole thing into the freezer. When they’re frozen you can store them in zip loc bags. 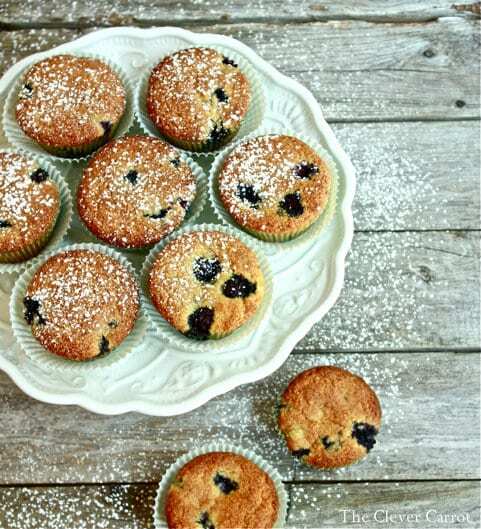 To bake, place the muffin cups back in a tin and bake straight from frozen (cool, isn’t it?) I’ve done this several times and it works like a charm. 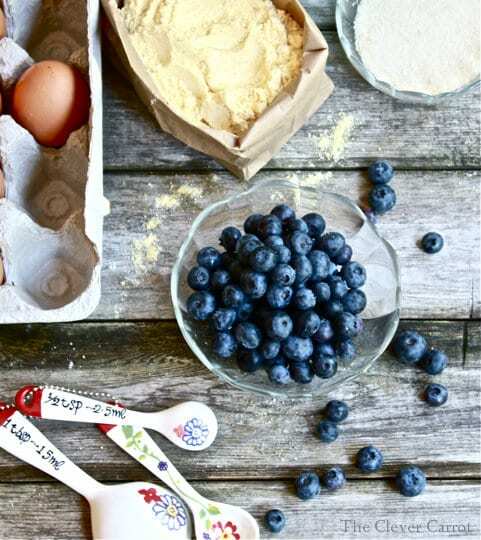 These blueberry cornmeal muffins are my ultimate ‘go to’ recipe. I’ve made them a hundred times and the flavor is excellent. 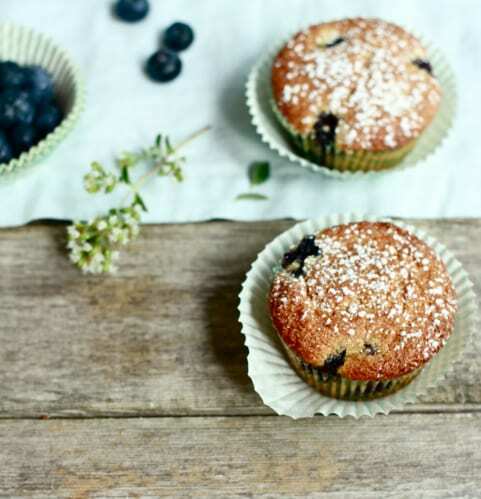 I’m still on the hunt for the ultimate traditional blueberry muffin, but if I never find it I can rest happily. What is your favorite muffin recipe? 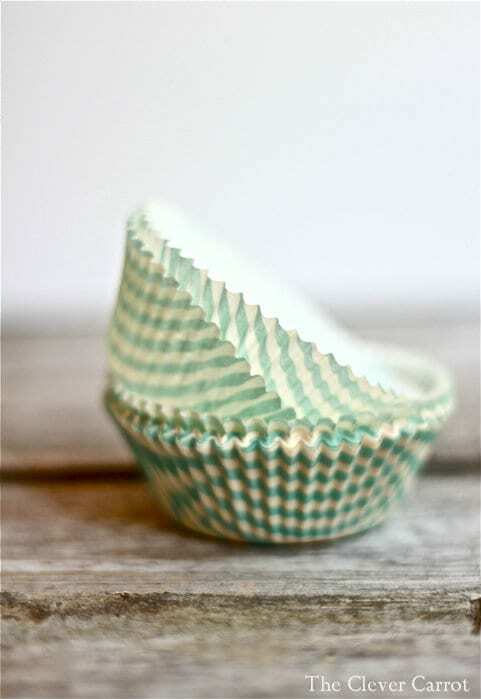 Preheat your oven to 400 F. Line a 12 cup muffin tin with paper cups. In a large bowl whisk together the dry ingredients; flour, cornmeal, baking soda, baking powder, and a pinch of salt. In another bowl mix together the wet ingredients; sugar (yes, sugar is dry but mixing it with the egg and other ingredients helps to break down the sugar crystals), oil, yogurt, milk and egg. Combine the dry and wet ingredients. DO NOT over mix or else you will have tough muffins. Spoon the batter into your muffin cups, about ¾ full. You should be able to get 12-14 muffins. Cool for 15 minutes inside the tin. Then transfer to a wire rack to finish cooling. * Use fresh or frozen blueberries. * Muffins will keep for about 3 days. 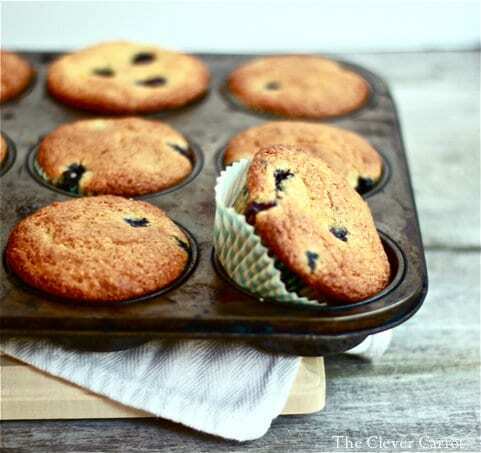 * You can freeze already baked muffins or the batter itself for up to 3 months. Such a feast for the eyes… really lovely photos Emilie with nice diversity too – it makes for a great viewing experience. I like the idea of cornmeal in muffins – I tend to use it more in savoury dishes but why not in sweet muffins – mmm… wonderful! Ok–muffins done and they are fabulous! Exactly perfect! I just baked some of these muffins and tasted one, warm. So delicious! I used a whole grain cornmeal, made from roasted corn, but I am certain any whole grain cornmeal would work as well in the recipe. I like the slight “crunch” of whole grain cornmeal. The muffins are light and just sweet enough. I used large frozen blueberries, and that worked very well. I usually change and tinker with recipes, but these muffins were great baked “as is.” A keeper recipe! I wanted to ask if you had ever tried them, or knew of a solution for using a non-dairy milk? I would perhaps like to try a coconut yogurt and milk?